Apartment in Palermo Soho, Buenos Aires - Soho Suite ! 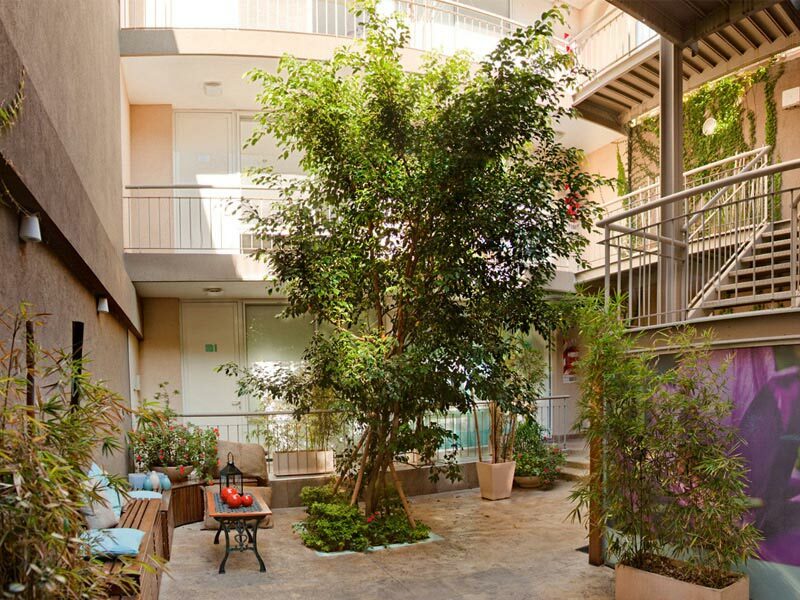 Well appointed 380 feet apartment in fashionable Palermo Soho, with rooftop terrace, sundeck, hot tub and pool. This modern building houses 6 almost identical studio apartment units. Each one laid out and furnished to exacting standards, not to mention attention to detail. 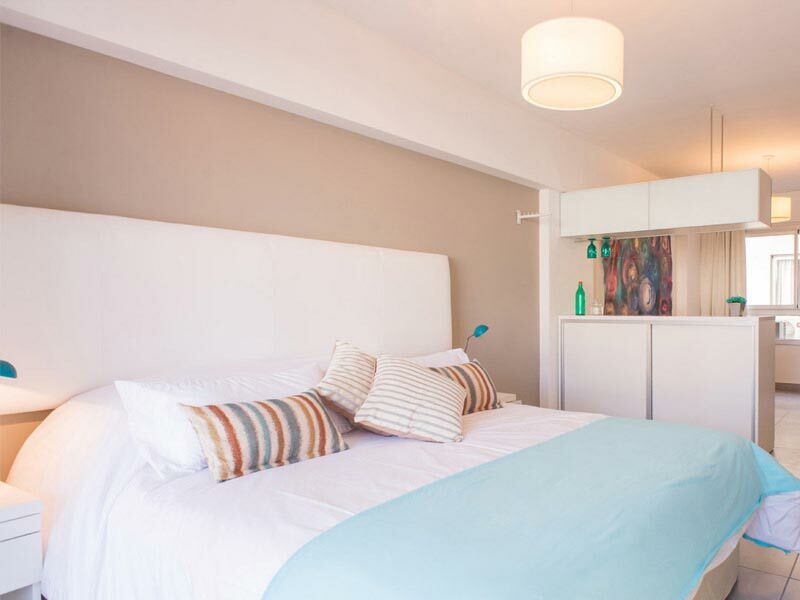 Well located in Palermo Soho, this apartment for rent in Buenos Aires is a great base to explore the local neighborhoods and immerse yourself in chic city living. The apartment features and open plan kitchen area, where you can conjure up a magical meal for two whilst watching the sun set over the rooftops of Palermo Soho. There’s a queen size bed that can be split into two singles if needed, HD TV, cable and WiFi. The bathroom has a quality feel to it and would put most 5 star hotels to shame.